Debit cards remain one of the most frequently used forms of payment, and a critical touchpoint among credit union members. But keeping up with member expectations around the debit experience requires a deeper understanding of how- and where they are using their debit cards. 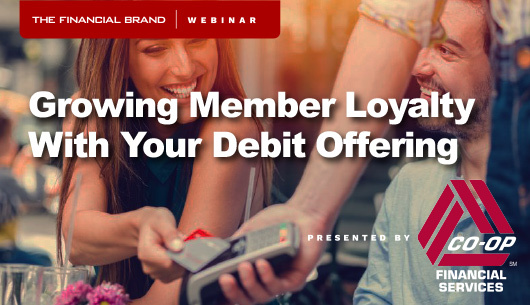 Join Dr. Kathy Snider, SVP/Debit, Prepaid & Shared Branch Products at CO-OP Financial Services, for a deep dive into how changing dynamics in the debit industry are creating new opportunities for building member loyalty. CO-OP Financial Services will review strategies and insights collected from over 240 credit union professionals that participated in CO-OP’s Debit Benchmark Study.